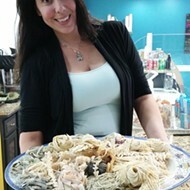 Chef-owner Vanessa Falcone and her family focus, to magnificent effect, on creating some of the best fresh pasta and gelato in Orlando. 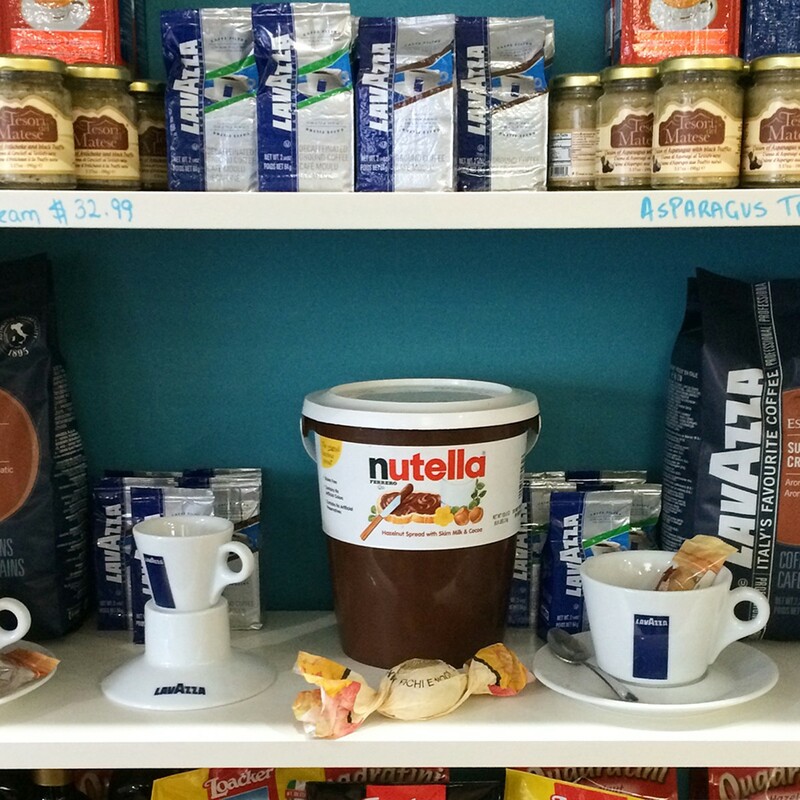 But Trevi Pasta’s Edgewater Drive space also hosts a wall filled with a selection of Italian specialties – staples and delicacies imported from the home country to bring a bit of sprezzatura to your American table, like truffled rice, artichoke cream, high-quality olive oil … or a literal bucket of Nutella. Three kilos (6.6 pounds) is probably more of the cocoa-hazelnut spread than anyone needs to take on board, but Trevi has it if you want it.